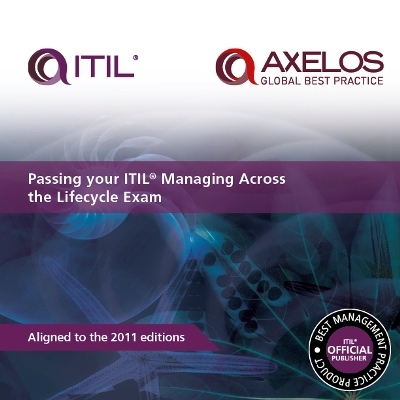 Passing Your ITIL Managing Across the Lifecycle Exam is aligned to the latest ITIL guidance and the Managing Across the Lifecycle (MALC) syllabus, this study aid from the Official Publisher of ITIL provides guidance to support students as they prepare for their MALC qualification. The Passing Your ITIL Managing Across the Lifecycle Exam book is designed to support accredited training, this publication contains guidance on how to prepare for your course and the exam, and includes a sample case study and practice questions to test your knowledge. Beyond the exam, it provides guidance and support as you concentrate on applying the service lifecycle to the IT service management challenges, improvements, programs and projects within your own organization.  It is recommended reading for anyone interested in furthering their understanding of ITIL and IT service management as they pursue their ITIL Expert certification.